Our free materials will offer you knowledge of surveys and data collection. Create Surveys Like a Pro With These Simple Insider Tips! This survey guide will help you to write better questions and teach you the basics of interpreting results. That lets you make the smartest decisions for your organization. 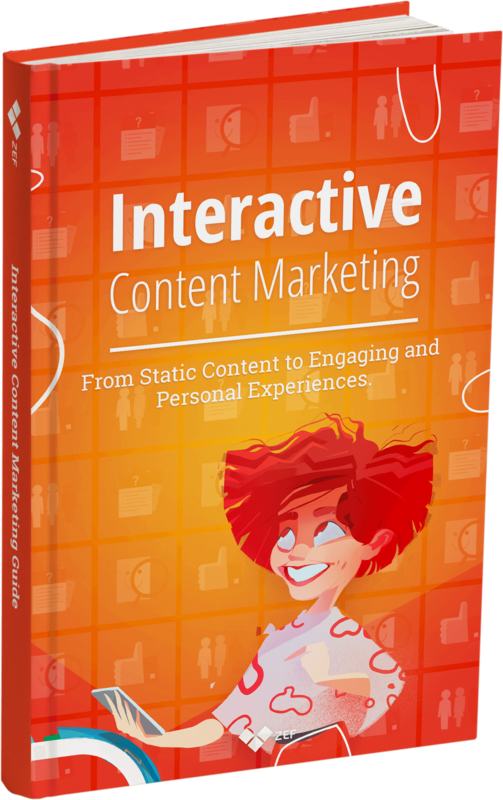 A step by step guide for planning and releasing interactive content that doubles your marketing success.